If you think that chocolate is reserved only for indulgent desserts and tempting snacks, think again. It doesn't always have to play the lead role in a dish, and in savoury cooking it works as an incredible support act. Cacao is a great chef’s weapon. 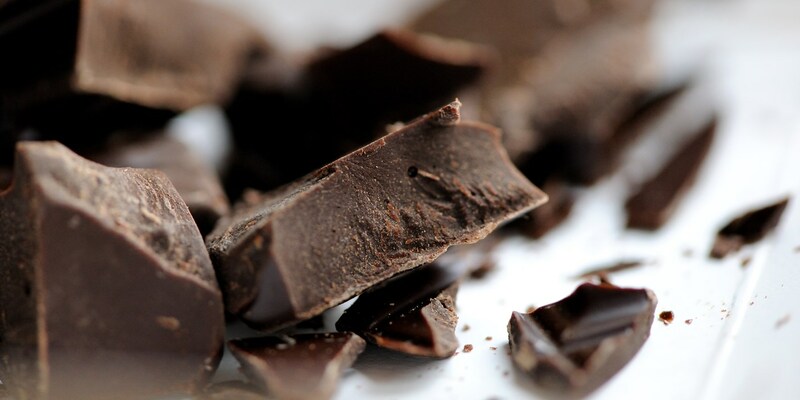 Typically in savoury cooking you use 100% cacao with no added sugar, or if you do use chocolate, it would be with very high cocoa solids so it isn’t actually sweet. Use it in tiny quantities as a building block of flavour, as you would salt and pepper, and it will add amazing depth and complexity, as well as a beautiful glossy shine from the cocoa butter. Don’t forget that the range of flavours present in chocolate are immense. Some cacaos are more fruity, others more nutty, so remember to consider which profile will work best in your dish. This collection is full of chocolate inspiration, from the classic combination of Venison and chocolate in Marcus Wareing's dish, to less likely but just as successful pairings, such Matt Gillan's Duck breast with burnt coconut, which uses only the subtlest hint of cocoa powder for a smoky, rich flavour. Savoury ingredients have also worked their way into the traditionally sweet area of truffles – check out Nuno Mendes' Mushroom truffles or Paul A Young's Port and Stilton truffles for some unique takes on chocolate-making.